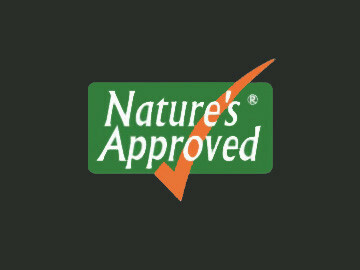 Nature's Approved offers a selection of high quality oils and sea minerals, organic and/or as natural as possible. 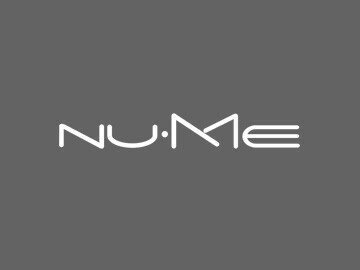 NuMe presents the ultimate styling tools, hair care, and accessories that suit your unique needs. Incredible hair begins with a solid foundation. 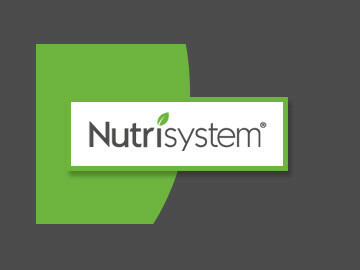 NutriSystem helps customers get thin and healthy thanks to a revolutionary weight loss program based on quality foods and a nutritionally balanced meal plan, as well as individualized counseling.